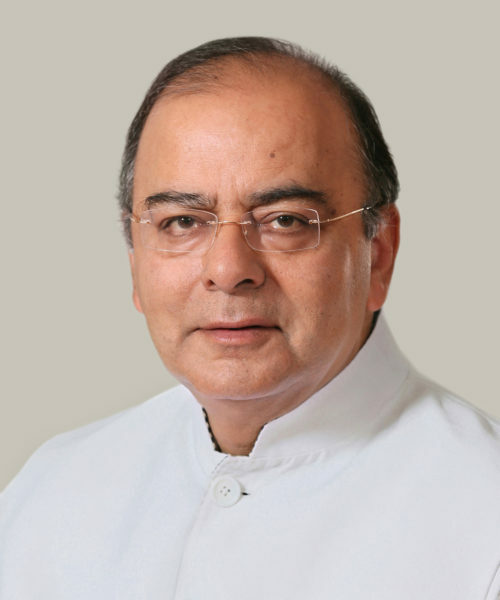 Mumbai– Finance Minister Arun Jaitley on Monday said the challenges to Indian economy were mainly from external factors such as rising oil prices and the US-China trade war, but India’s macroeconomic fundamentals were strong enough to overcome those challenges. Predicting higher growth rate than the projected 7.5 per cent for this year, he expressed confidence that India would continue to grow at a “high trajectory growth rate” over the next several years and would overtake the United Kingdom next year to become the fifth largest economy in the world. 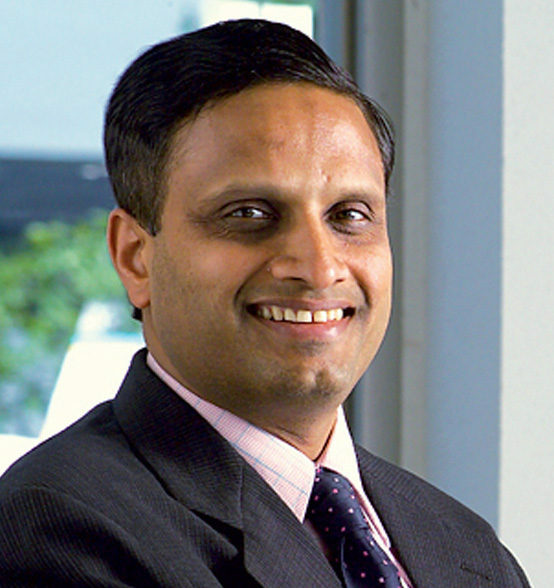 “Even this year, our growth rate is going to be somewhat higher than what conventionalists are projecting,” he said while addressing the Annual General Meeting of Indian Banks’ Association via teleconferencing. Making his first public address after over a three-month gap due to his kidney transplant surgery, Jaitley said it seemed to be an optimistic picture that India was continuing its run as a fast growing economy in the world. “Our macroeconomic fundamentals have been reasonably sound, and if at all any gets impacted, it’s not going to be on account of any internal factors. The management of the economy has reasonably disciplined itself in decision-making as far as our internal factors are concerned,” Jaitley said. “Our challenges are mainly external — the unpredictability and volatility of the oil prices, which is on account of either created shortages or some geopolitical issues. And I hope that these challenges will not go on indefinitely. They have to resolve themselves – that’s how the world moves,” he said. “Coupled with this is the challenge of trade wars. Though we are not an active participant in this, but the impact and footprint of that can be seen in India, particularly when there is a tendency of some large economies to either devalue or undervalue their currency,” the minister said. However, Jaitley said it was incumbent on the government to ensure that India’s domestic parameters were strong so that the economy had the resilience to face the challenge of those external factors. The minister, however, acknowledged the banking crisis as a key domestic challenge and said the government had learnt lessons from it and was now putting systems in place in order to strengthen the institution. “One lesson that I have learnt is that when we desire to have a high growth rate, it must be accompanied by strong macroeconomic fundamentals. If we start sacrificing our macroeconomic fundamentals in order to temporarily push up the growth, then we are hurting ourselves elsewhere and that is bound to strike back the economy at some point of time,” Jaitley said. 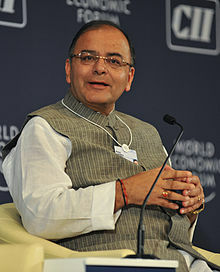 “Indiscriminate lending to chase growth at the cost of macroeconomic fundamentals was a policy mistake… And the result of this has been that we ended up creating surplus capacities… We ended up funding projects which were unable to service the kind of debt that they had created — and needless to say some had indulged in fraudulent practices,” Jaitley said. And once that error was committed, the next error was the evergreening of loans and eventually, the banks struggled to find methodologies to make recoveries, he said.